A company’s image and reputation is largely built on the way its executives present themselves to the public. There is pressure on executives to be fast on their feet, smooth in delivery and to know what to say, or often more importantly what not to say in interview situations. At De Wintern, we are able to work with companies to help them build media handling skills and have seen firsthand the benefits it has brought to a company’s profile and reputation. Handling and developing a more confident presentation style. 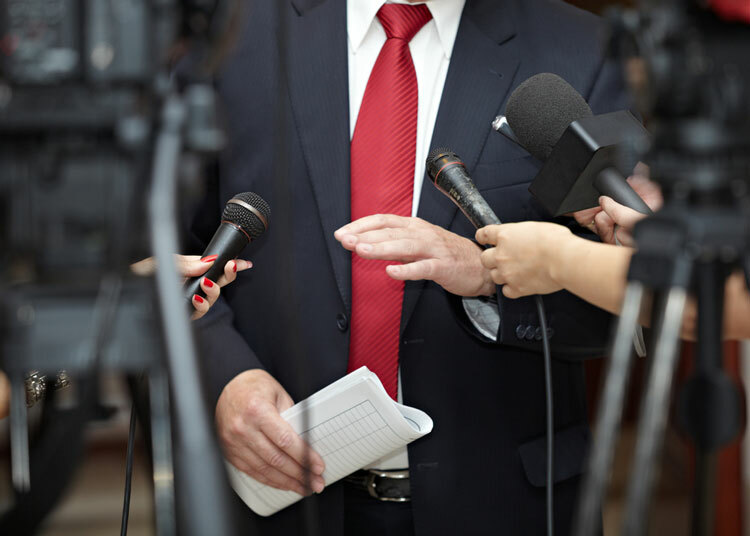 With our tailored media training, executives learn how to effectively deal with the media in both positive and negative situations.